Punjab is known as the breadbasket of India but its cuisine has so much more to offer to the food lovers. Did you know that down south people think that almost every north Indian is a Punjabi and north Indian food to them is Punjabi Food? Well, this can be attributed to the strong influence of Punjabi culture in many states of India. Many cities of Punjab and their food are wide famous in India as well as across the globe. Ludhiana is one of them. Ludhiana attracts food lovers from all over the world. 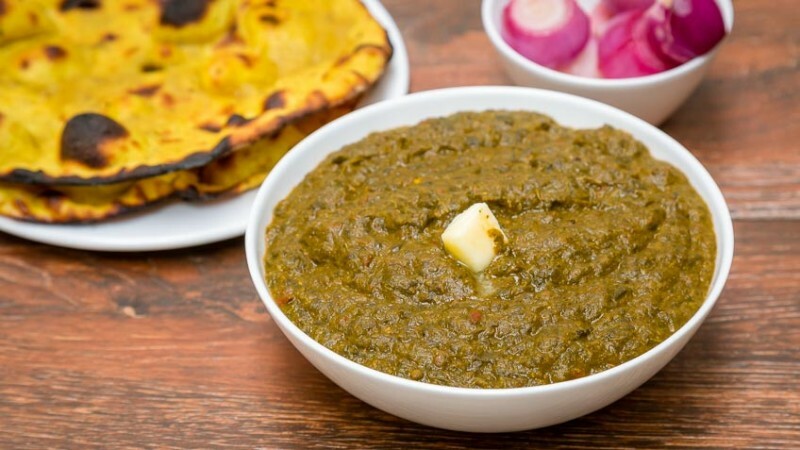 This famous dish of Ludhiana has never disappointed any food lover when it comes to taste. Perfectly spicy choley paired with deep fried floured bread. Onion slice and chutney makes it a complete flavourful meal. 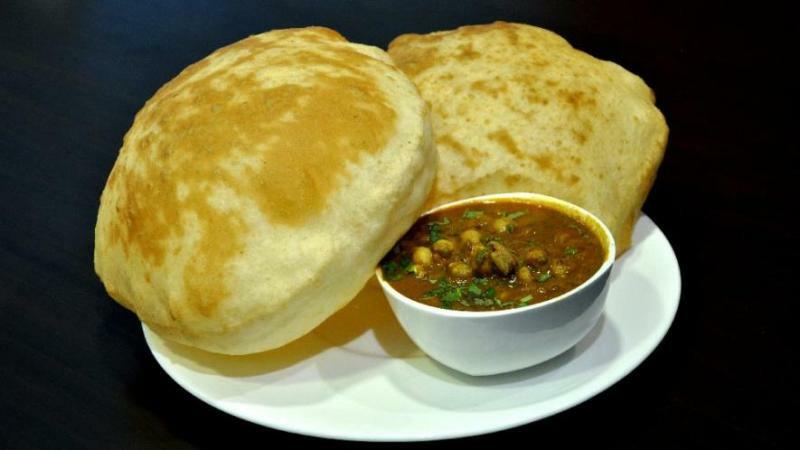 Treat yourself with this mouth-watering dish at Oberoi Choley Bhature near Clock Tower, Ludhiana Junction, Ludhiana. Punjabi people love this palatable dish especially in winters. In Ludhiana, you can find a number of restaurants serving this dish during the winters. Made with fresh mustard leaves and drenched in ghee is paired with bread made of corn, this dish can make you fall for it too. Grab a plate of Sarson Da Saad, Makki Di Roti at: Dogra Dhaba near Cinema Road, Ludhiana Junction, Ludhiana. Well, Rajma is undoubtedly one of the favourite dishes of every Indian. It is a spicy gravy dish made of red kidney beans which can be consumed with rice and chapati as well. Ludhiana accounts for some good places to have finger licking Rajma, so, do not forget to have them when in Ludhiana. 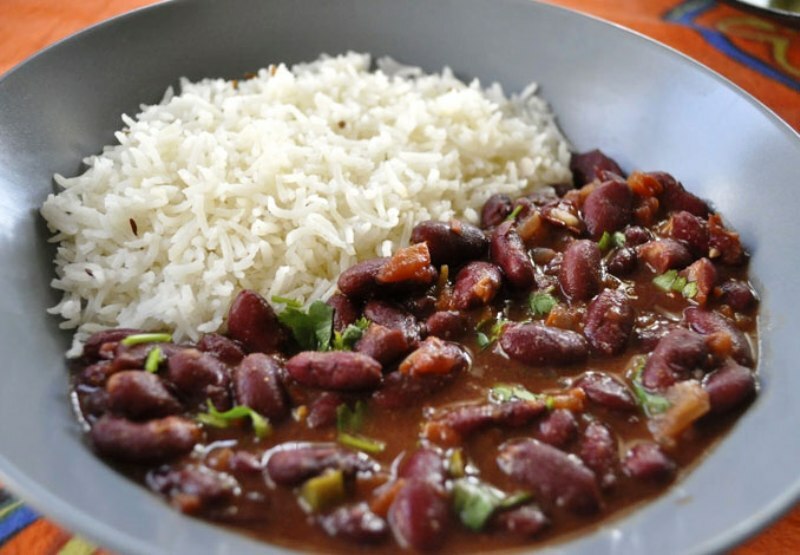 Try a plate of Rajma Chawal at Colnel’s Cabin near Pakhowal Pully Traffic Lights, Model Town, Ludhiana. A meal would be incomplete without Lassi in Ludhiana. With various flavours that are available for the lassi lovers, it is also considered good for the gut. 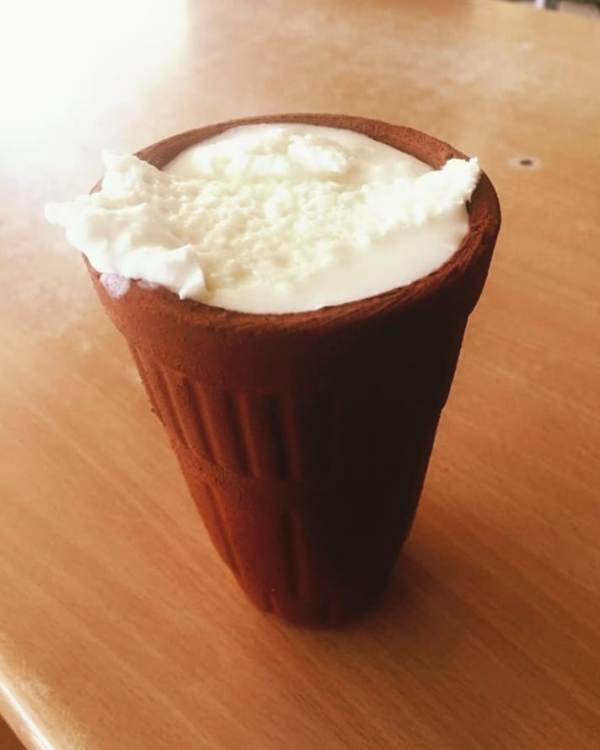 Try different flavours of lassi at Bittu Lassi Wala located at Shop No 1, Chowk, Karimpura, Ludhiana. It is perfectly said that “Desserts are the fairy tales of the kitchen, a happily ever after to supper,” so if you happen to be in Ludhiana, Dhodha can be your happily ever after supper. 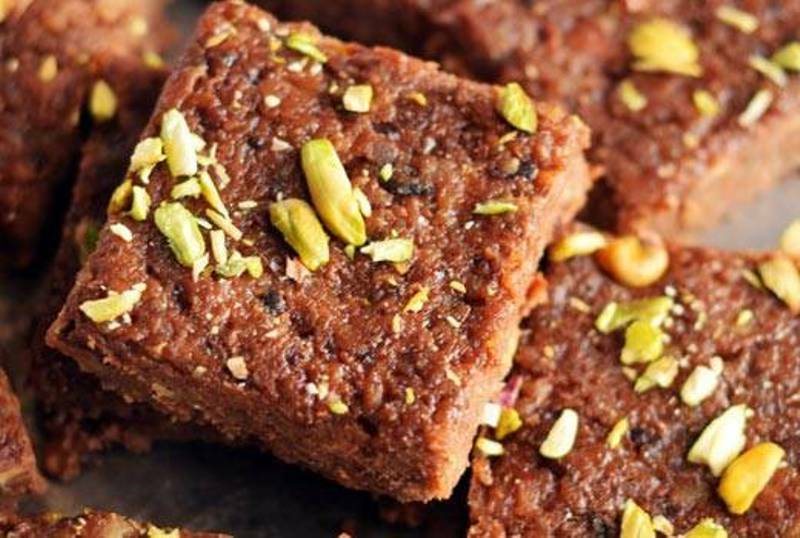 This sweet dish is a specialty of Ludhiana-Kot Kapura region. This sweet is referred to as Indian chocolate fudge since it’s brownish appearance. Johar Sweet Corner is a famous sweet shop and the best place to try this Dhodha sweet. Reach Johar Sweet Corner at 907/5, Gaushala Rpad, Kashmir Nagar, Harbans Pura, Ludhiana Junction, Ludhiana.